It’s been about a month since we took delivery of a new, second-generation Tesla lovingly referred to as an HW2 vehicle.1 During that time, Tesla has provided an over-the-air map update and four firmware updates. The latest one this past weekend enabled Traffic-Aware Cruise Control (TACC) and limited AutoSteer capabilities for the entire fleet of next-generation HW2 Tesla vehicles. 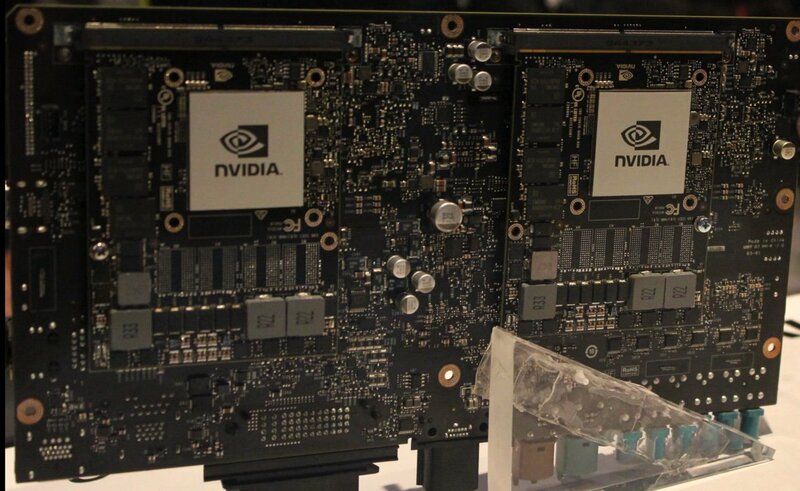 This includes all cars manufactured since October 19, 2016 that feature a new state-of-the-art supercomputer (pictured below) capable of 8 trillion deep learning operations per second plus eight cameras, radar, and loads of sonar sensors. So back to our story. Yesterday at 5 a.m. a message arrived on the Tesla dashboard indicating that the long-awaited self-driving update was ready for installation. By 6 a.m. we were on the road in a torrential thunderstorm (yes, it’s January in Charleston) headed to the closest interstate, I-526, a circumferential freeway that goes about halfway around the Charleston metropolitan area and includes one of only two bridges in and out of Charleston County. 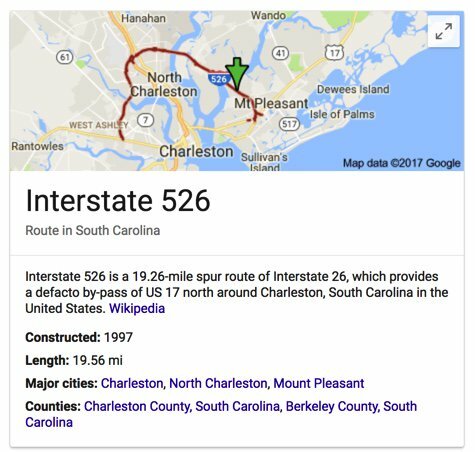 Why an Interstate? Because this first release of AutoPilot requires a freeway which, on the east coast of the United States, means an interstate highway. The only additional wrinkle with this first software iteration is that self-driving speed is limited to 45 miles per hour, a 10 MPH improvement from the original version released only to California vehicles. Whooda thunk we’d be wishing for rush hour traffic just so we could try out AutoPilot. As it turned out, with the heavy rainstorm, 45 MPH was just about right. And we wanted to test AutoSteer in bad weather and darkness anyway. The good news is we’re still among the living. The great news is the software performed almost flawlessly. The only wrinkle was approaching exits in the right lane. Tesla currently gives precedence to the solid line on the right side of your vehicle rather than the dotted line marker on the left. If you’re driving in the right lane, it means your car tries to take every exit rather than continuing straight. Disabling and reenabling AutoSteer at every exit would become tedious quickly in a busy metropolitan area. This version also requires that you keep your hands on the wheel and too little pressure prompted alarms and flashing lights within 15 seconds alerting the driver to grab the steering wheel immediately or face banishment from AutoPilot until the car is restarted. This is in sharp contrast to the 4+ minute interval shown in the HW1 AutoPilot demo below. We grabbed harder and soon learned the correct pressure that our Tesla overlords expected. Like all terrific first dates, it had us wishing for more, and Elon promises that the speed and freeway limitations will be relaxed gradually. Having had a taste of the Kool-Aid®, we’re believers now and are looking forward to the next release. Stay tuned! @adrianvolts Minor improvements update this weekend. High speed autosteer in about two weeks. 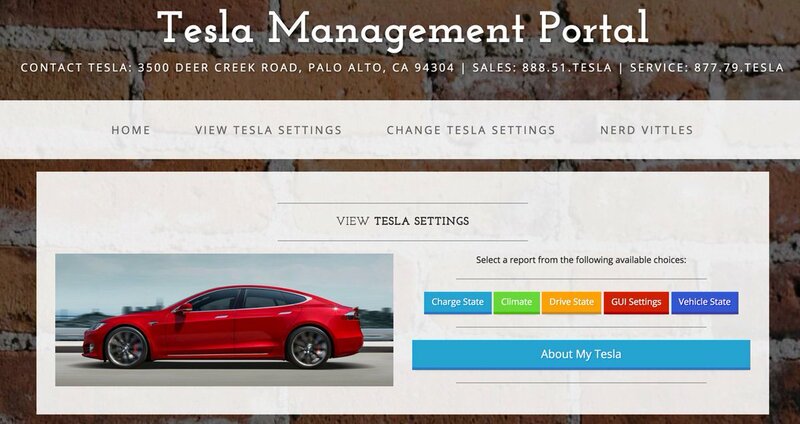 The remaining "set" scripts allow you to make changes to various settings in your Tesla. These include locking and unlocking car doors, setting and controlling the HVAC in your vehicle, setting and configuring valet mode, setting the charge limit for your vehicle, and waking your car from sleep mode. We have 17.3.2 and have used AutoSteer extensively on a number of interstate highways since its initial release. Primitive would be an understatement. Here’s what we have encountered. On a straight road with no cars, AP2 appears to work satisfactorily at 45 MPH. On a road which curves leaving the vehicle driving into the sun even with human-readable lane markings that remain easy to decipher with the naked eye, the car is worse than dangerous. The car immediately zig zags from lane to lane with no realization that vehicles may be in the other lanes, even beside the car. On highways with exit ramps, AP2 always follows the exit ramp if you are in the right lane even without a right turn signal and even with clearly marked dotted lines on left side of the lane and even if following a vehicle proceeding straight ahead. AP2 still slams on the brakes when approaching almost any (stationary) overhead sign on an interstate. We appreciate that AP1 code needed tweaking for the new hardware, but AP2 really leaves the impression that the developers started over… and have not progressed even to the level of what most would consider safe driving. There really should be more warnings and alerts regarding documented problems for those that are expecting a safer driving experience. 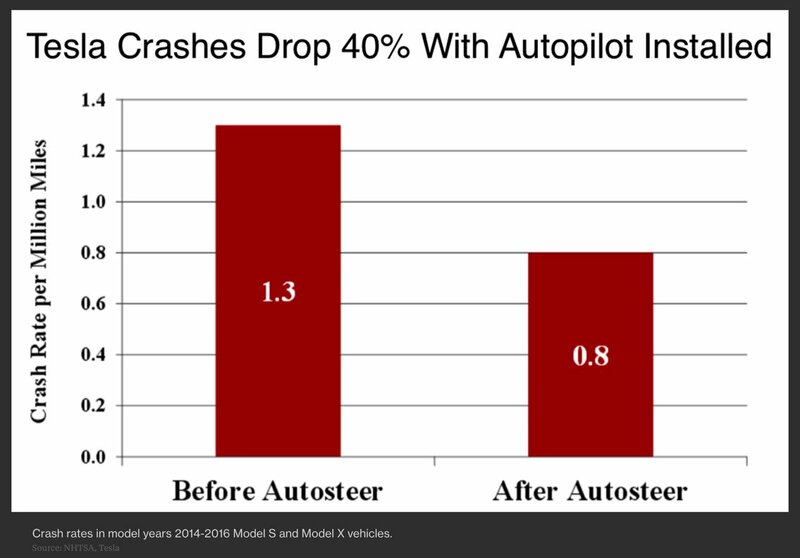 A traffic fatality would be a huge setback for Tesla, not to mention the poor driver. Sounds like you are beta testing it for tesla risking your life while doing that….. What you have described sounds outright dangerous. I think I’ll pass on self-driving car for a couple of years at least after reading this. Dangerous is probably the right word, and our note to Tesla made that clear. Funny story… Driving home from dinner Saturday night, I found a new road where AutoPilot supposedly worked. When I enabled it, the car zigged and zagged all over the place without any regard for vehicles in adjacent lanes. My wife was screaming that I had better turn it off before the cops saw what was going on and pulled me over for drunk driving. I wasn’t, by the way. Not so sure about the Tesla, but I didn’t want to have to explain all of that to a police officer. While the software will improve over time, no one ever thinks about the roads. There are millions of traffic engineering problems on the roads today, and no amount of software is going to compensate for the problems on the ground. Just think about those traffic lights… you know the ones, you’re driving along and the light turns yellow. Now what? Do you floor it and try to beat the light, or slam on the brakes and skid to a halt in the middle of the intersection? Software can’t make that decision any better than you, because the light (and the traffic engineering behind it) is the problem, not the driver (human or otherwise).